Gagnez jusqu'à 1,30 $US avec Kinguin Mafia! En savoir plus! 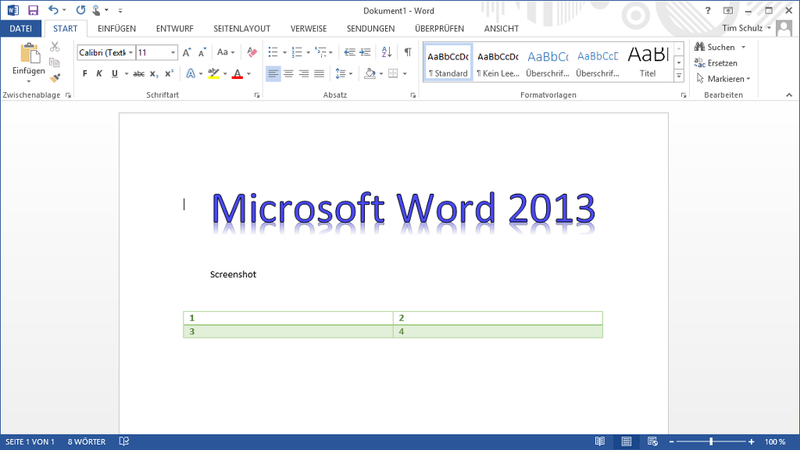 Includes: Word 2013, Excel 2013, PowerPoint 2013, OneNote 2013, Outlook 2013 (with Business Contact Manager), Publisher 2013, Office Web Apps (Word, Excel, PowerPoint, OneNote), Access 2013, InfoPath 2013 and Lync 2013. MS Office Professional Plus 2013 enables you to work together even better by giving you more control over compliance, new tools for analyzing and sharing data, and more possibilities for communication. Plus, Access, Skype for Business, and InfoPath are included in the suite. 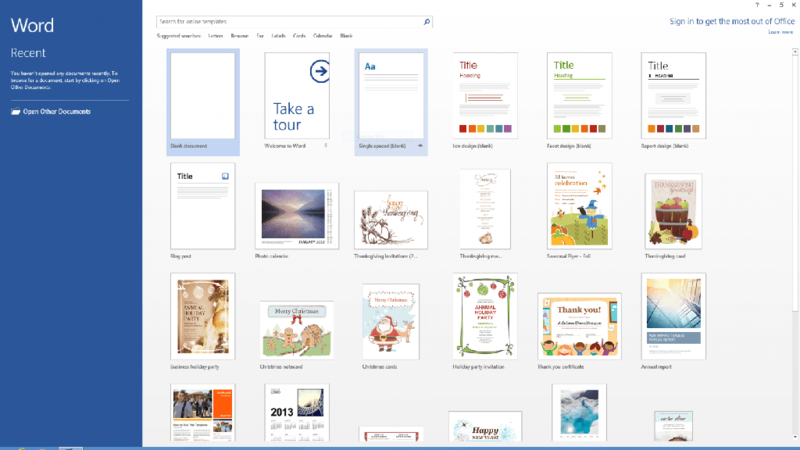 Access and edit project-related email stored in Exchange and documents stored in SharePoint directly from Outlook using site mailboxes. Avoid mistakenly sending email with sensitive information to unauthorized recipients by using Outlook Policy Tips and Exchange Data Loss Prevention. IT can enable or disable recording of Skype for Business meetings via group policy and archive recorded meetings, including IM conversations, to SharePoint. 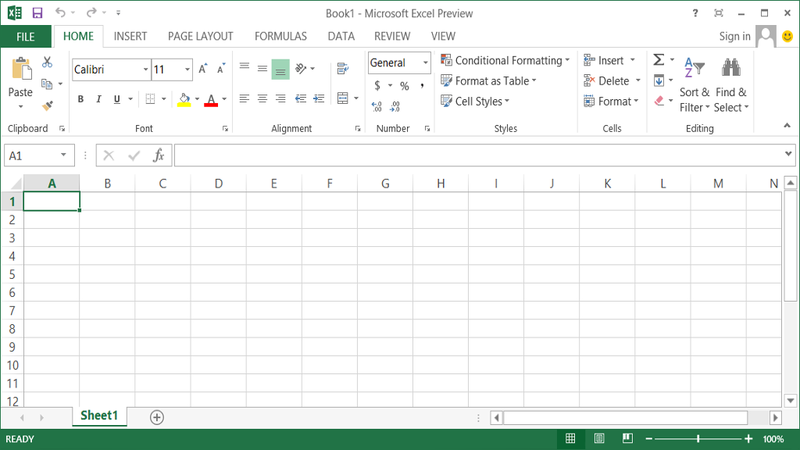 Scan spreadsheets for errors, hidden info, broken links, and inconsistencies using Inquire in Excel. View audit trail of changes in spreadsheets with Spreadsheet Compare. 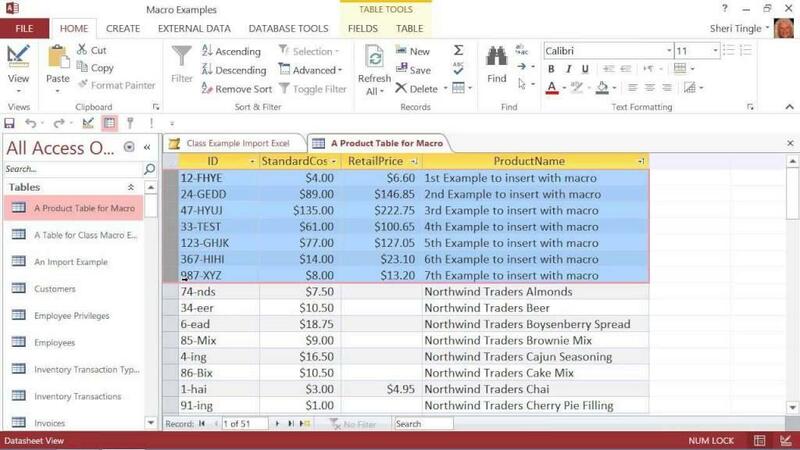 Streamline integration and manipulation of large volumes of data from various sources and perform rapid information analysis using Power Pivot native in Excel. Explore different cuts and views of your data in a click within a pivot table or pivot chart to discover new insights hidden in your data. Compile data, charts, and graphs into a single Power View to bring your data to life with a highly interactive visualization and presentation experience for all users. See multiple participants' videos simultaneously in a Skype for Business Meeting. Connect to more endpoints using standards-based H.264 video. Use a streamlined note-taking experience with OneNote. Record meetings in standards-based format for easy playback later.